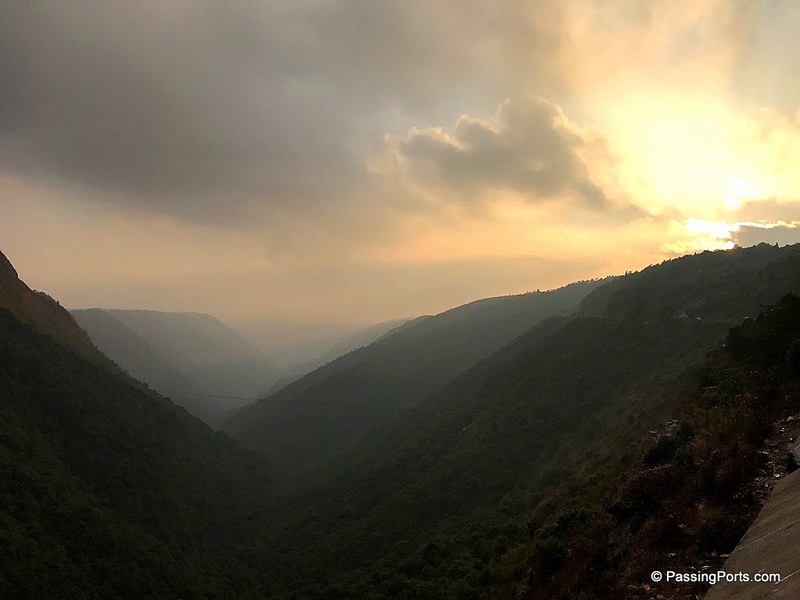 2018 is here and we have already ticked off one from our list of places which was a trip to Meghalaya. While we are still looking at our new year pictures, the month of January and February has already gone by – so fast! Narayanan and I are having really busy days at work which automatically is reducing our time to do what we love. However, we are not the ones who get affected by it, the sad bug to which many people fall prey. 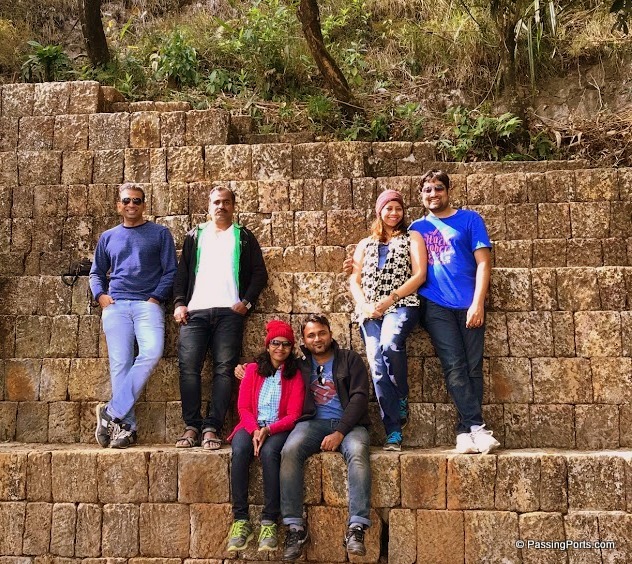 I have even written a post on why Indians need to travel more and after putting that up, our lives have gotten even crazier. Our first trip of 2018 had to start with a bang and yes it surely did, and with some of our favourite people we love hanging out with. 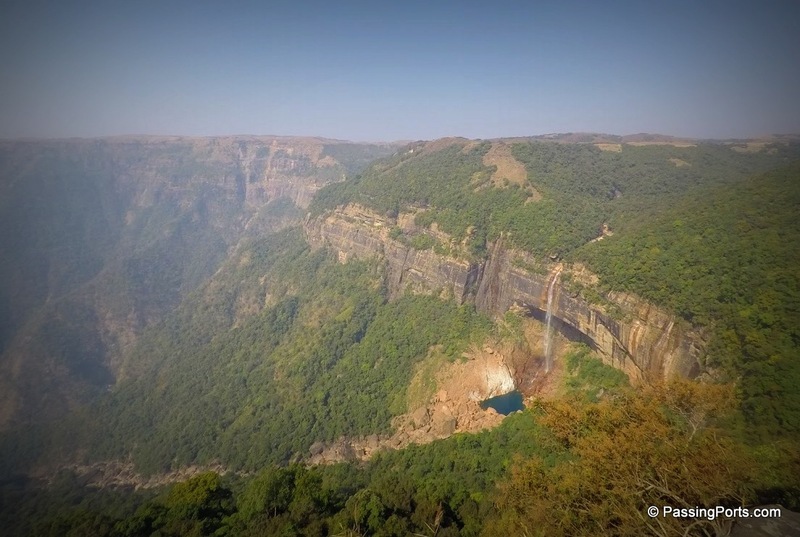 After no research and less googling; yes you read that right – we just chose Meghalaya. 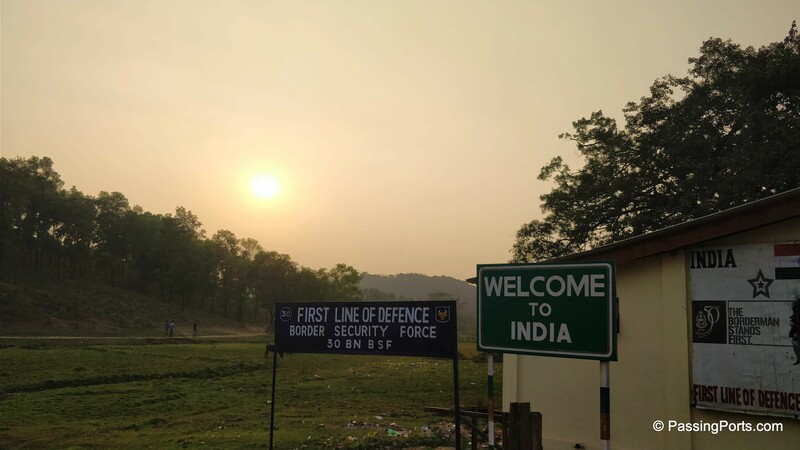 One strong reason which got us to go here was that none of us has ever gone to this side of India. And folks in Chennai has this advantage of flying directly to Guwahati, which actually ended up saving us a lot of time. And oh – we had only three days (thanks to the Republic Day long weekend) as both of us did not (could not rather :P) want to take off. Guwahati is usually the entry point to the North East. We flew from Chennai to Guwahati and back. Two-way flights cost us about ₹7000 per person. 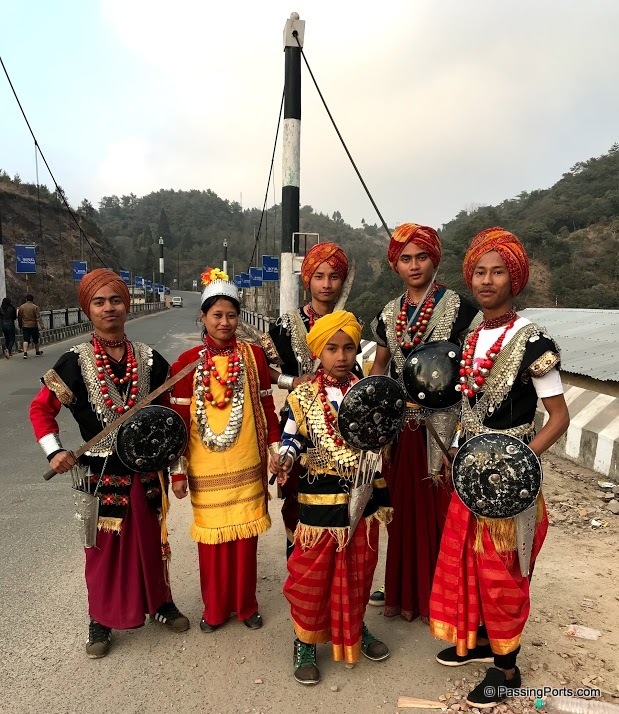 North East India is best explored by road and that’s exactly what we did. You can either hire a taxi or a Zoomcar from Guwahati. The average cost per day for taxis, for a Swift Dzire is ₹6500 per day. 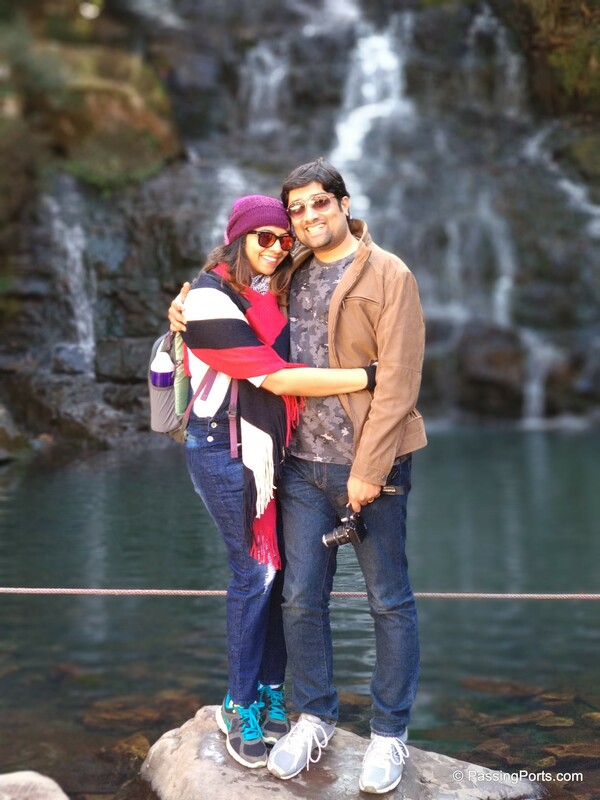 Three days did no justice to Meghalaya. 6 days at the bare minimum, and you can easily go around for 15 days as well if you intend to cover the rest of the North East belt. 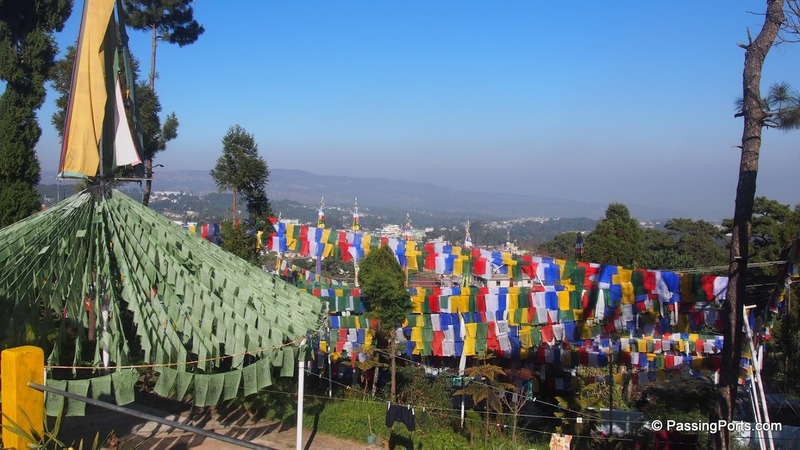 We stayed one night at Shillong, Mawlynnong and Cherrapunji each, and at budget properties. Costs approximately ₹1000-₹1200 per person per day. The Scotland of India was really cold the night we reached. To have travelled from a hot city like Chennai, the weather just gave us the right dosage of excitement. We stayed in an Airbnb (use this link to get free credits) and the place was just perfect. The host was great and he gave us all the necessary tips and info to make the most of our trip. 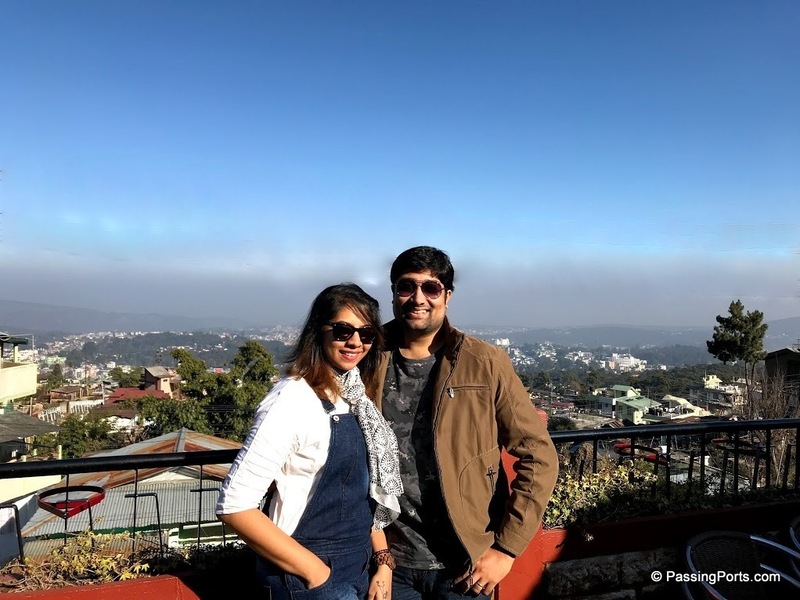 The balcony of the house gave us a panoramic view of Shillong (pic on top) and we couldn’t wait to explore more. These were the places we visited –> Buddhist Monastery (we love visiting local temples and this had to be the start :D), Elephant Waterfalls, viewpoint in Laitlyngkot area and Umiam Lake. Other places in Shillong to visit if and when you do make a trip to Meghalaya are the Air Force Museum, Ward’s Lake (closed on Tuesdays), Lady Hydari Park (closed on Mondays), St. Mary’s Cathedral, Shillong Peak, Golf course, state museum (closed on Saturdays, Sundays & State Holidays). 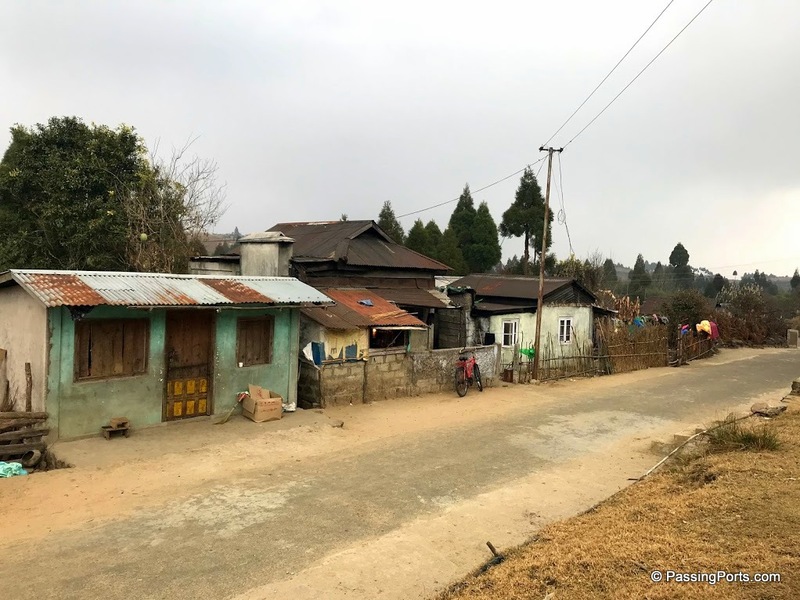 We wanted to visit Dawki Village more than anything else which meant that we had little to no time to spend in Shillong. But first, we stopped in Pynursala to have some yum oranges. I must say the best ones we have ever had are from here. Umngot River is a beauty not to be missed. 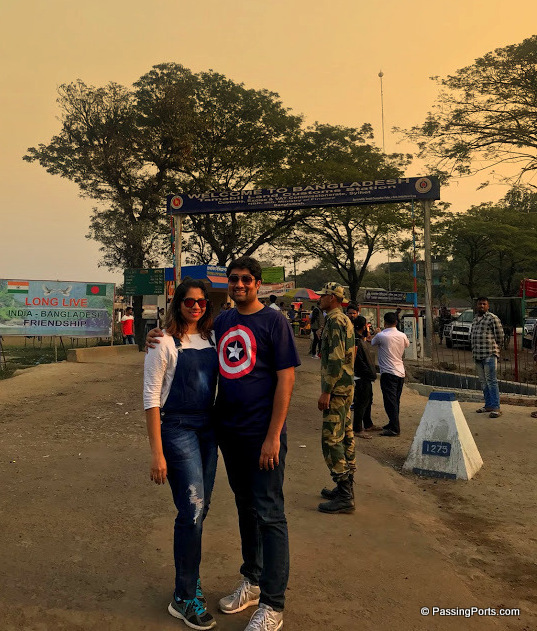 A short boat ride over the crystal clear water, tons of pictures and a visit to the Bangladesh-India Border satisfies the drive you take to get to this place. If you have time when in Dawki, do visit Shnongpdeng and Krang Shuri Waterfalls. Some of the pictures look amazing and I really want to go back just to see these two places. 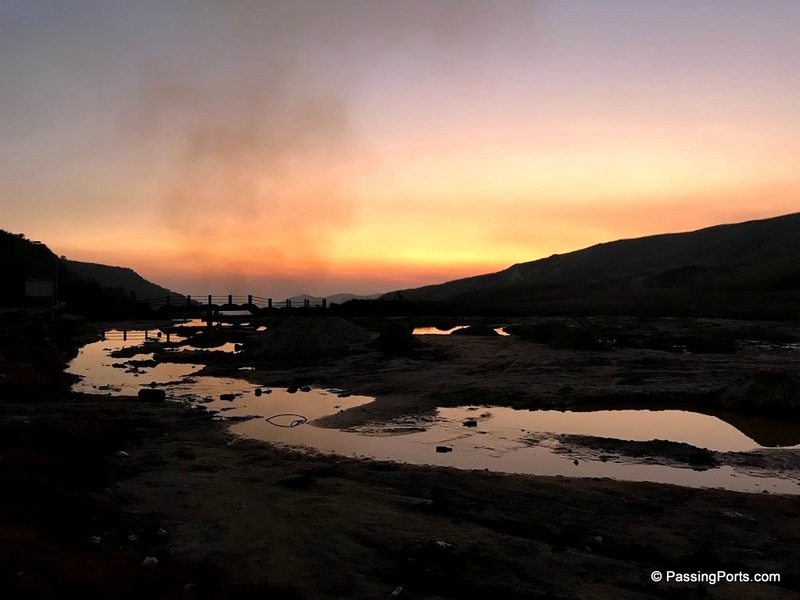 The best part about staying here was the clean air (I could so feel it), very less internet and network availability, no modern amenities and such friendly – smiling people. That’s it – I did not want to leave from here. We stayed overnight and next day visited the Riwai Living Root Bridge. This is the place we visited in Mawlynnong –> Living Root Bridge. Another place that can be visited is the Balancing Rock. From the Root Bridge, we proceeded to a lovely viewpoint – which was the place for food again. 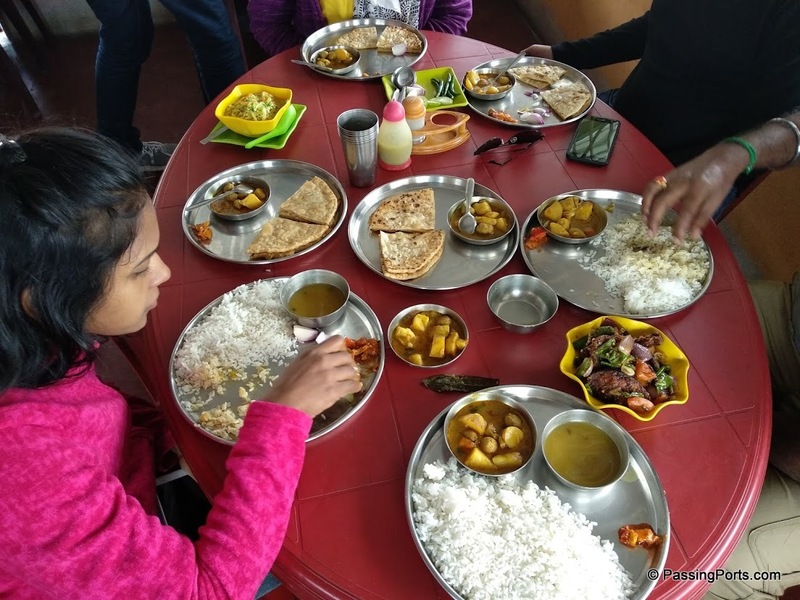 All of Meghalaya has amazing views and excellent joints for amazing food. 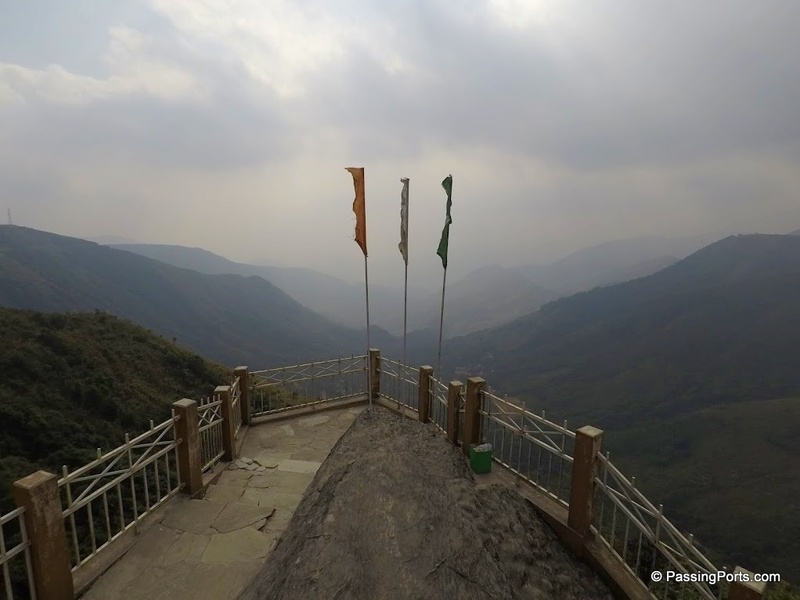 The Mawjngih Lapynshongdor View Point in Pynursla was the pit stop and both the food and views were gorgeous. From here we had the chance to experience some more breathtaking views along the highway. 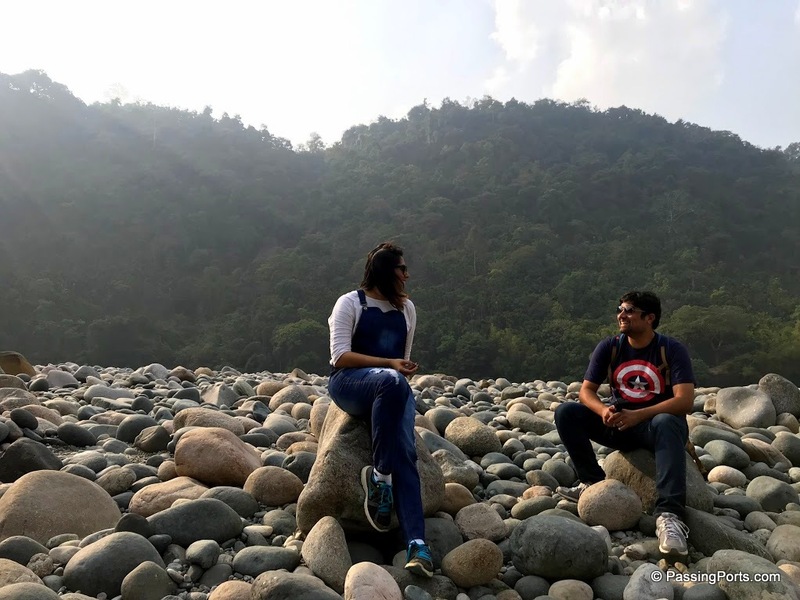 As were trying to head to our next destination – we got lost along the way in search of Mawkdok valley viewpoint as Google Maps lead us elsewhere. Getting lost gave us the chance to explore few small villages which only made us wonder how life is so different and beautiful here. I can assure you that I was lost in deep thoughts as we were driving through. 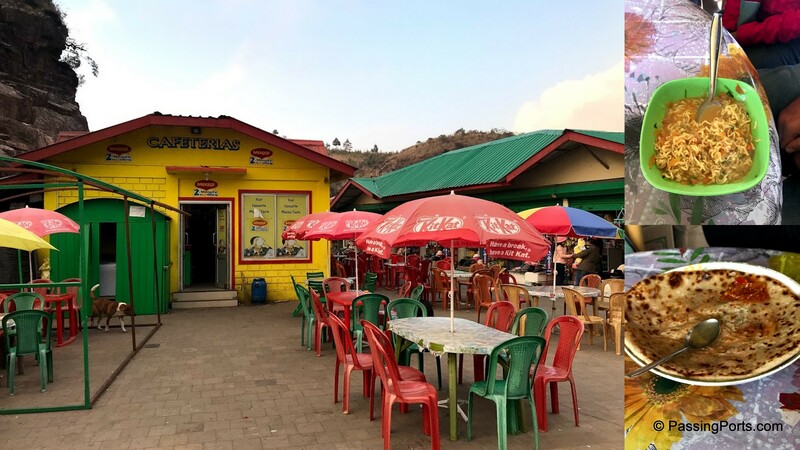 Anyway, the valley viewpoint is along the National Highway and the best landmark here is the huge cafeteria colored in yellow, green and red. Opposite the cafeteria is the viewpoint where you can zip line. Now at 1200 ft – to zip line – how cool is that? 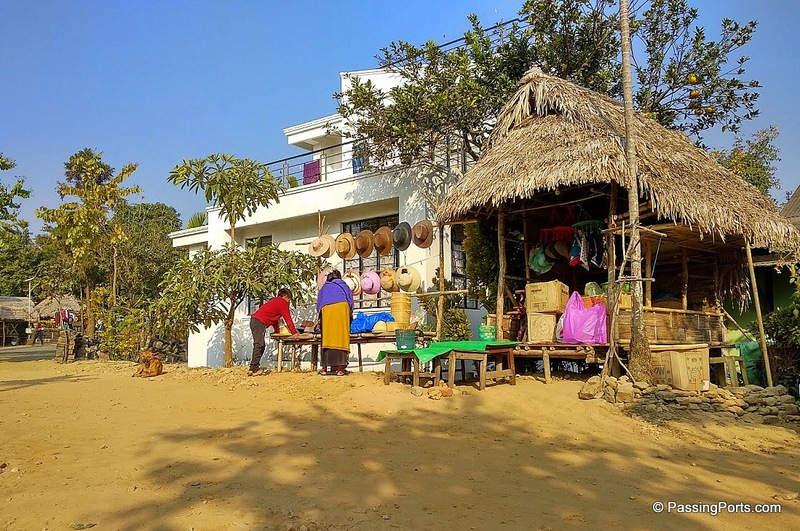 Our last stop was at the hotel we stayed in Sohra – Four Season Eco Resort. It was only when we entered Cherrapunji during this trip to Meghalaya did we learn that Sohra is the actual name / commonly used name of this small town. The time we went was off season – by that I mean there was no rain. 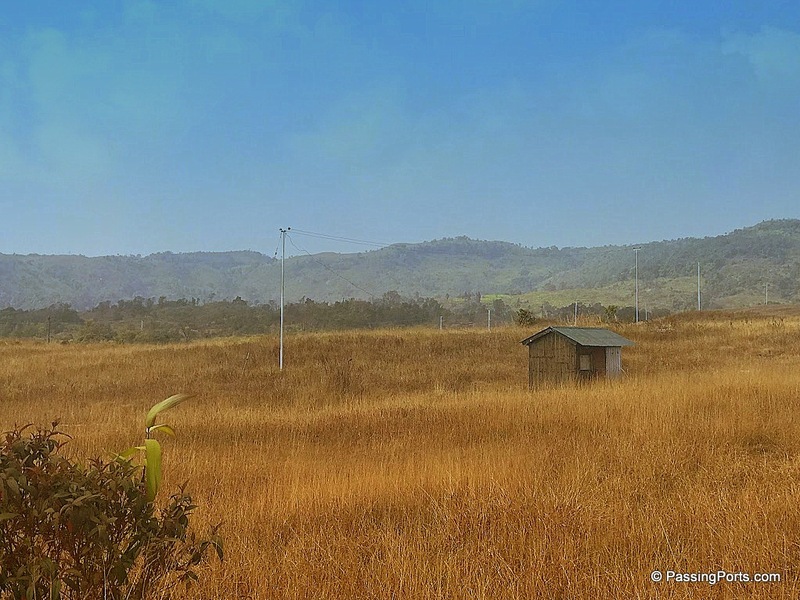 In school, we were taught Cherrapunji to be the wettest place while this was the driest the time we went. Cold and dry! But I couldn’t stop myself from thinking how beautiful this place would look when the rains are around. Every waterfall should be majestic, the sound and the sights would be so hard to leave and the mountains so green. Oh! 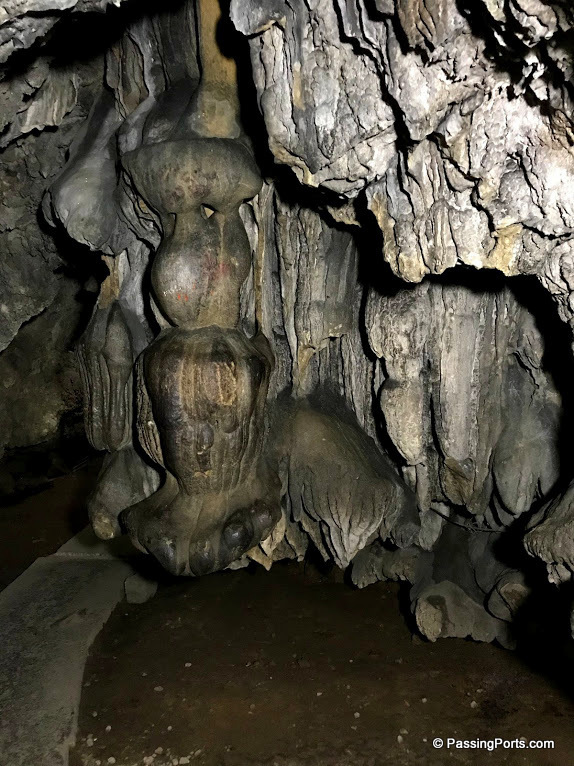 These are the place we visited in Cherrapunji –> Mawsmai Caves, Nohkalikai Falls and Arwah Lumshynna Caves. Other places that can be visited are Eco Park, Bangladesh viewpoint, Botanical Garden (Wednesday closed), Ramakrishna Mission Museum and Seven Sister Waterfalls. There is a restaurant called Orange Roots which serves yumm food. Some of the stunning pictures above are captured by my friends Ramesh Nagarajan and Praveen Kumar. I am dying to see the root bridges in Meghalaya! I’ve heard incredible things about this part of India and hope to make it there one day. Dawki Village’s river looks pristine, the perfect place for a slow boat ride! It’s better to go to Dawki either first in or last out. The place looks even more beautiful when the boats are lined up together in the shore and the river seems more peaceful. Beautiful photos! It’s easy to see why you had such a good time. And to tell you the truth, the road trip to northeast India sounds just lovely. It must have been one great experience. Wow that root bridge is so cool! I can’t believe the tree is still alive and you can just walk right on top of it. Would definitely love to see that in real life someday, it’s so insane! Yupp and there is one more in Cherrapunji which is called the Double Decker Living Root Bridge. We wish we could have gone there as well but it needed a whole day and we did not have the time for it. I’d never heard of Meghalaya before reading this so thank you for teaching me something new! It looks amazing and I loved how you included prices in a lot of stuff as I’m a budget traveller! 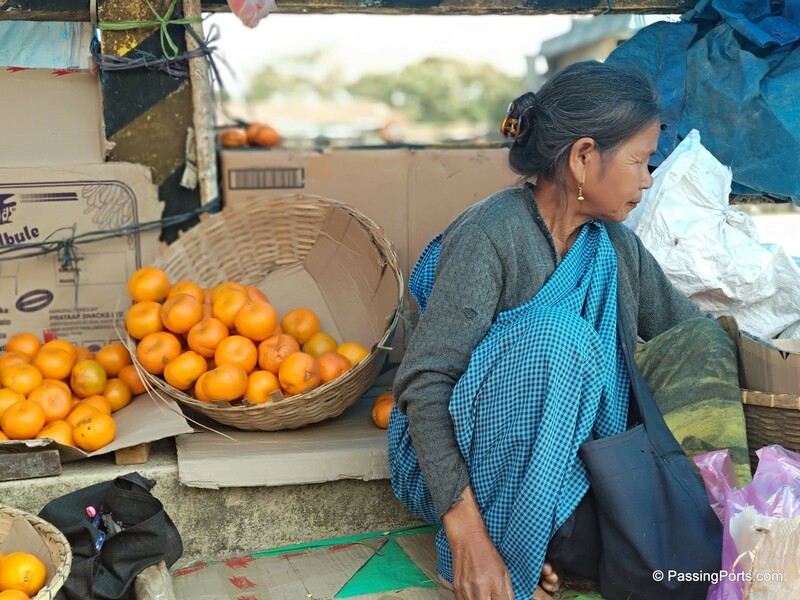 If you do plan a trip to India, set aside some time for the North East. It is completely untouched and absolutely beautiful! 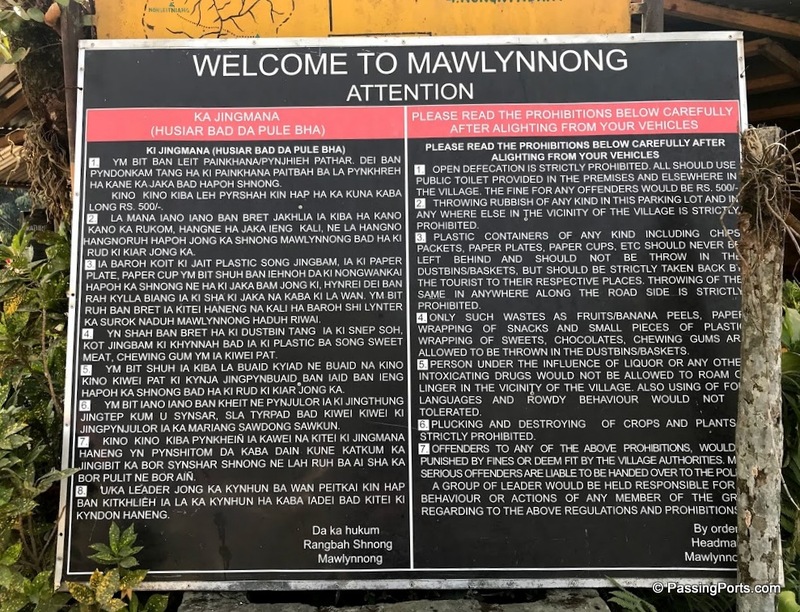 A visit to Mawlynnong sounds pretty great! I didn’t know it is proclaimed as the cleanest village in Asia.. A feat that is so impressive, indeed. The souvenirs they sell looks pretty unique.. It’s handmade, I guess? I also love the fact that it has less internet as sometimes I feel it is important to disconnect from technology.. Overall your trip sounds very relaxing indeed! 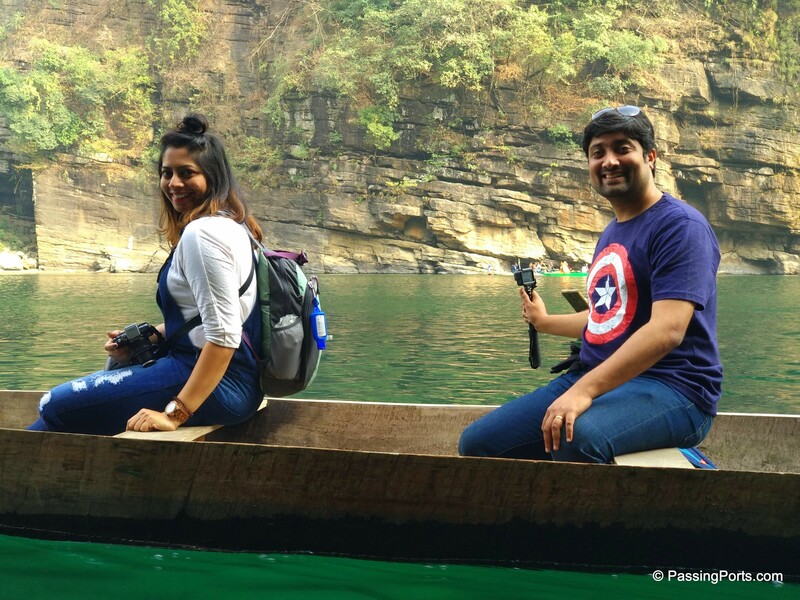 Glad you were able to explore Meghalaya even for just 3 days! Exactly! I just don’t understand why people take the effort to go on group tours just so they “won’t” get lost. My sentiments exactly, it’s amazing to just wander around a foreign city and take in all the sights and sounds it has to offer – as compared to having an organised tour (which offers a very artificial experience). I totally understand that excitement of travelling from your hot home country to a cool travel destination. 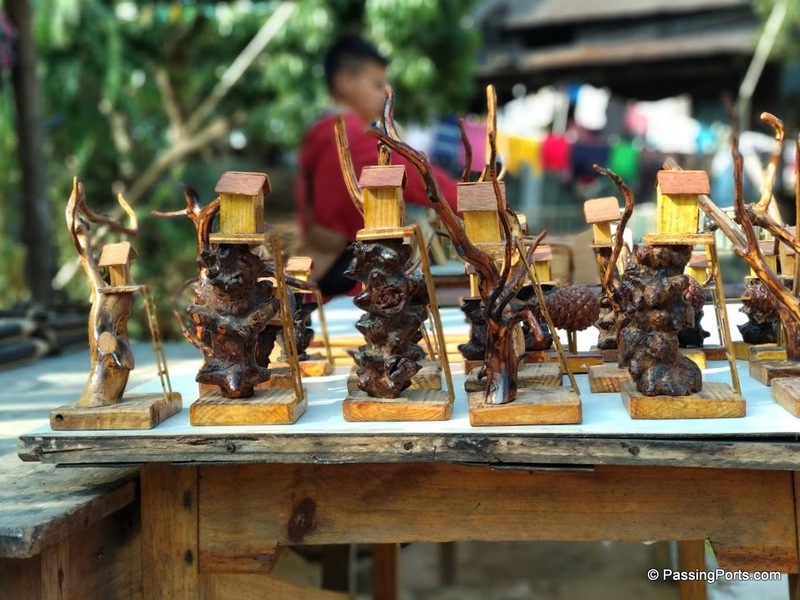 I was so ecstatic when I visited Laos where it was 16°C one day – everyone was wearing jackets but I was just walking around in a tee enjoying the weather. Oh wow thats great. I am sure you will enjoy it. There are two living root bridges – one in Mawlynnong and one in Cherrapunji. The one in Cherrapunji is called the Double Decker and its quite a trek down and up – which means you will need a whole day for it. Some people stay in the village once they trek down and start early morning next day. Seems like you had a trip where you were able to see so much! Pictures of the Umngot river are so beautiful. I have never been on that part of the world, so I hope to able to travel there soon. 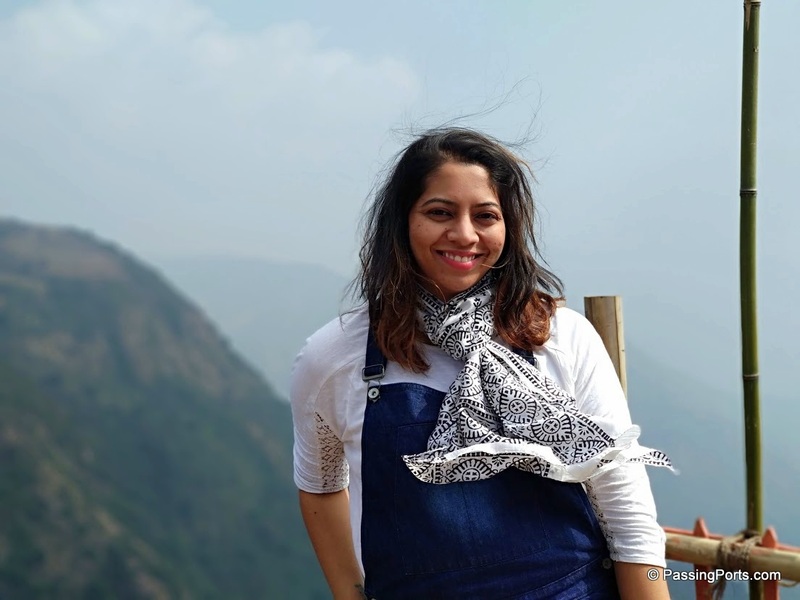 I’m sure you will love exploring India and especially the North East as its mostly untouched. You managed to do quite a lot of things within a short frame of three days which is commendable. 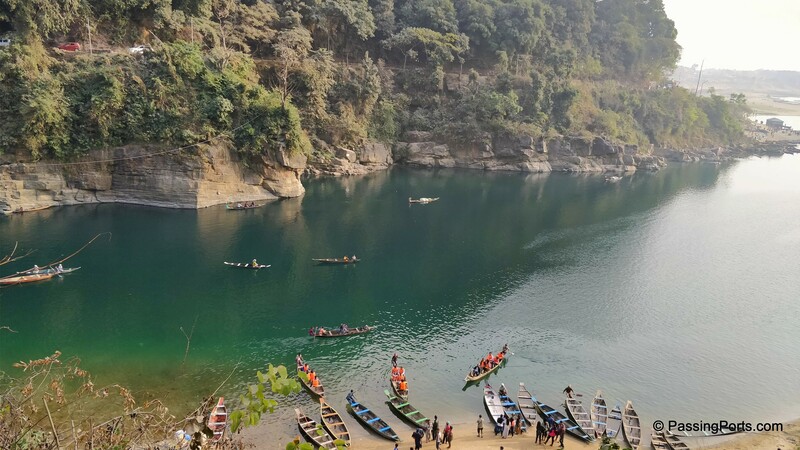 Your pictures of Meghalaya definitely make me want to book our flight rightaway! I sure have to get to the North Eastern region as soon as possible. Thank you so much for this writeup! 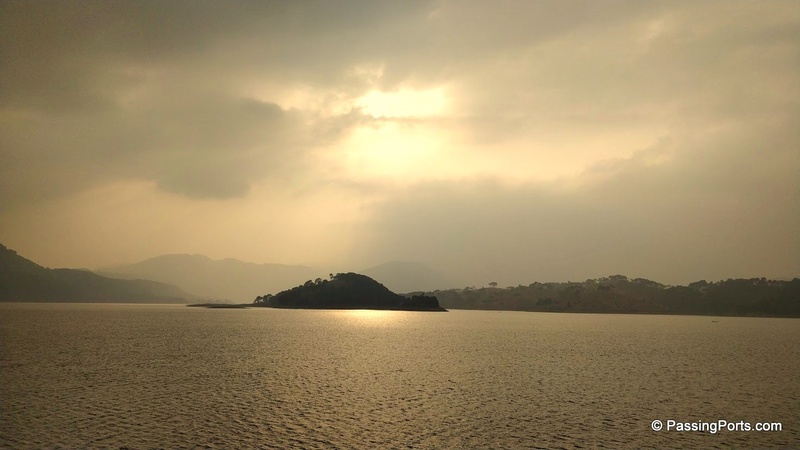 I am going to Meghalaya end of May and I do hope to see all of the places you mentioned here. Only thing is, even I have got a little over 3 days to explore it all. It disheartens me a bit to know that 3 days are not at all sufficient. But that is the best I could manage this time. Hopefully, I will be able to make the most of it. I will get back to you if I have any questions with respect to my trip.